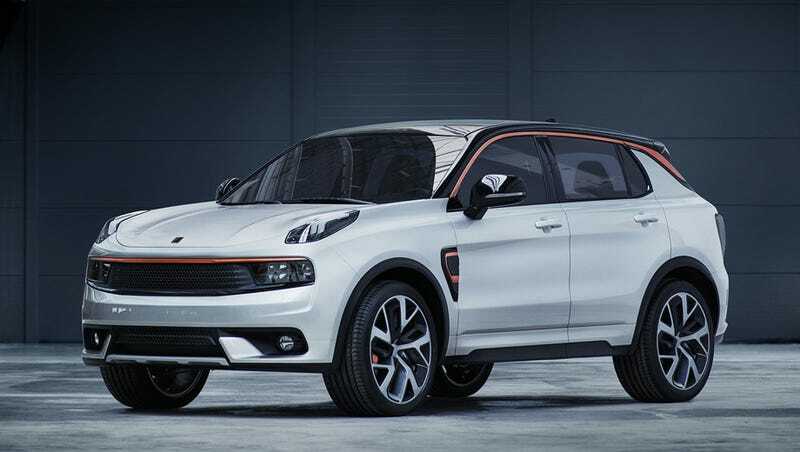 Volvo is taking a significant minority share in parent Geely’s Lynk & CO brand. I’m only pointing this out because it is all just a step so that Geely can eventually have Volvo become the Volvo Group and lead Lotus, Lynk, Polestar, Volvo Cars, and Volvo Trucks. We, specifically the US, need to prepare to see Volvo the same way we see Daimler or VAG because the Geely name will be avoided in US marketing. Volvo Cars, Lotus, and all these other brands won’t be owned by a Chinese company, they’ll be owned by Volvo Group. Completely different perspective and people will accept cars coming from China because Volvo means safety and build quality first to most people. There’s a reason all the cars coming in that are built in China are lower volume models at the upper end of a premium or luxury brand.